In the future, North Pole tourists should travel through Khatanga, the settlement on the Taymyr peninsula, regional authorities say. 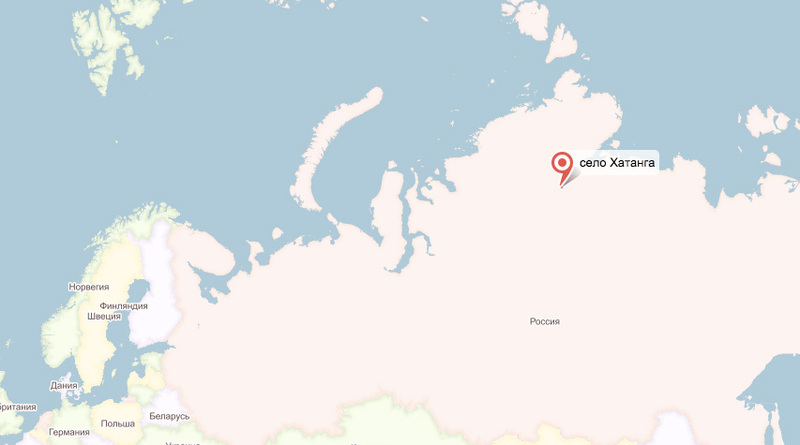 Government representatives from the Krasnoyarsk region intend to make Khatanga a hub for Arctic tourism. In a recent meeting, the region’s deputy cultural minister announced that the settlement in the future could replace Longyearbyen, the Norwegian town on Svalbard, as preferred pitstop on the way to the North Pole. «Tour operators and the regional branch of the Russian Geographical Society are now actively working on the project», Olga Vasilenko says to TASS. The first test trip will take place in 2018, the official says. According to regional authorities, a group of 400 Russian tourists have already expressed its interest in testing the new route. Currently, the lion’s share of tourists visiting North Pole first travel to Svalbard and from there with Russian aircrafts An-74 to the Russian base of Barneo and then by Mi-8 helicopters to the North Pole point.